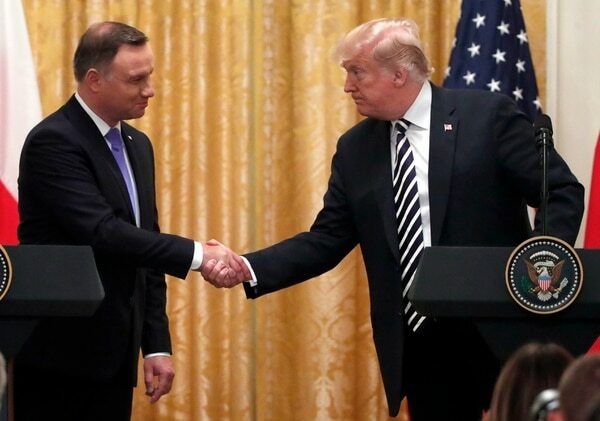 President Donald Trump said the U.S. is considering a permanent military presence in Poland, something the Eastern European country has sought for more than a decade. Poland has openly courted a permanent U.S. present since President George W. Bush was in office, and that administration had considered the possibility of using one of Poland’s military bases as part of its missile defense system and locating ground-based interceptors there. Those talks eventually fell through. 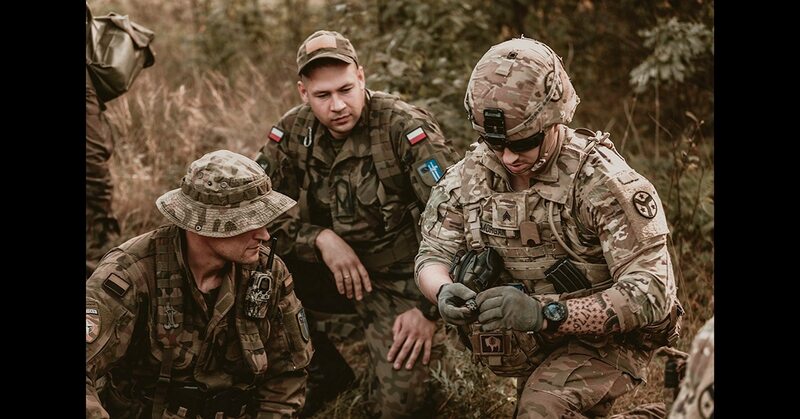 Since Russia’s invasion of Crimea in 2014, however, Poland has been an integral part of the bolstered U.S. presence in Eastern Europe, including repeat deployments of the 173rd Airborne Brigade Combat Team to show the rapid mobilization U.S. and NATO forces could provide in the case of another incursion. 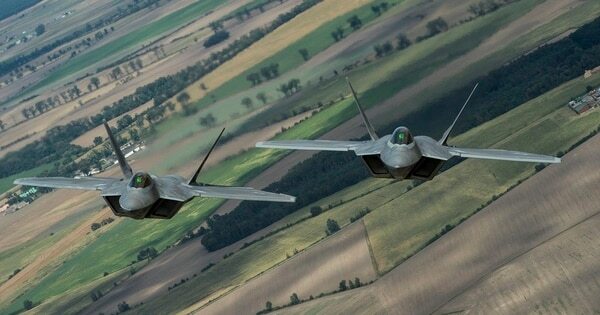 In August the Air Force deployed five F-22 Raptors and 40 airmen to Poland to take part in joint exercises there. Trump seemed in favor of the idea, particularly because of Poland’s financial contribution to it. Defense Secretary Jim Mattis said the Pentagon is working with Poland on potential options, but no decision has been made. Duda said the base would be an effective and justified deterrent against further Russian agression. The U.S. also announced last week that U.S. Army Europe was expanding its troop presence by adding 1,500 soldiers to its forces in Germany. There are already 33,000 U.S. troops in Germany. The Associated Press and Defense News Pentagon bureau chief Aaron Mehta contributed to this report.